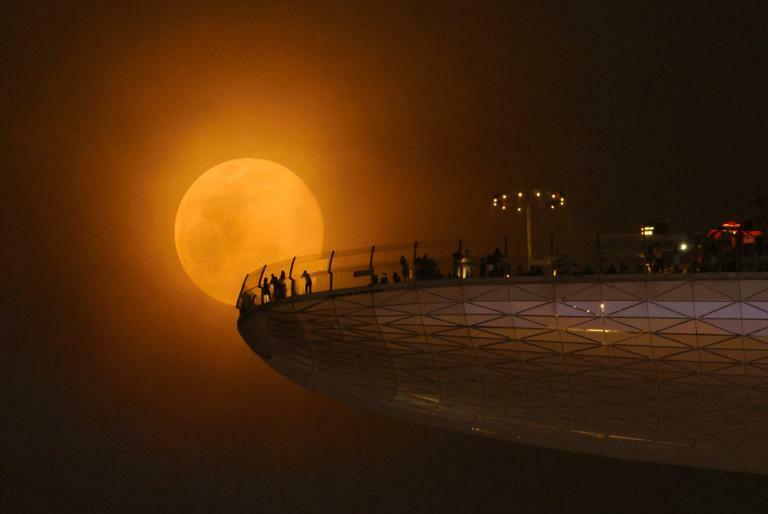 Home » »Unlabelled » We’re About To See The Biggest Record-Breaking Supermoon In Nearly 70 Years. Don’t Miss It! 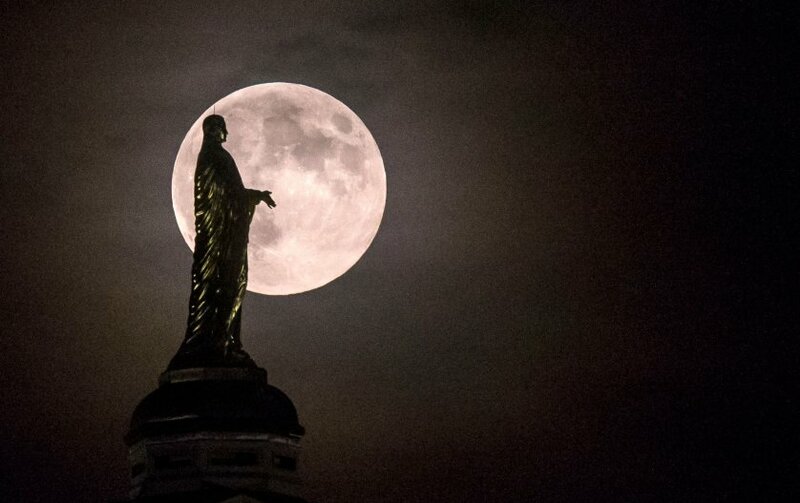 We’re About To See The Biggest Record-Breaking Supermoon In Nearly 70 Years. Don’t Miss It!